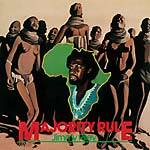 "Repress of the long out of print roots reggae album from 1978. 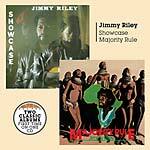 Jimmy Riley's debut album pressed on 180 gram vinyl." "Two Albums from 1978 released for the first time on one CD!"